27. CampusKunst in summer semester 2019. Further information will follow. 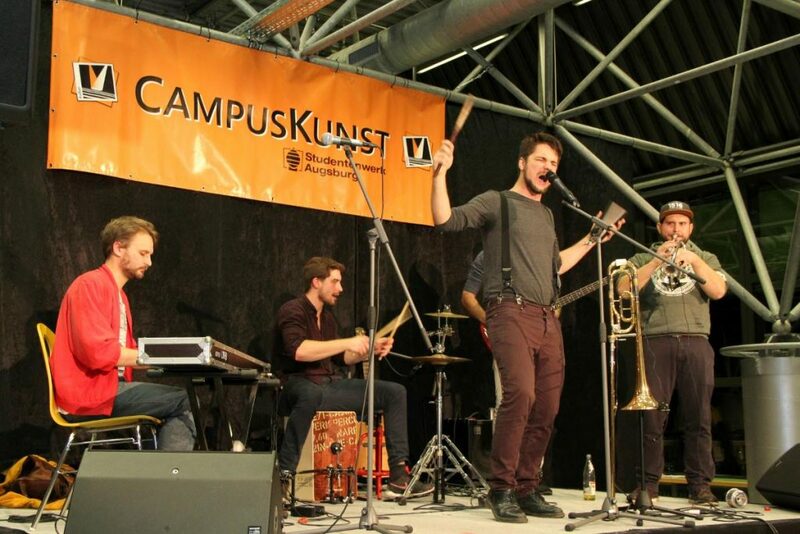 CampusKunst is the Augsburg Student Services’ open stage for artistically active students. 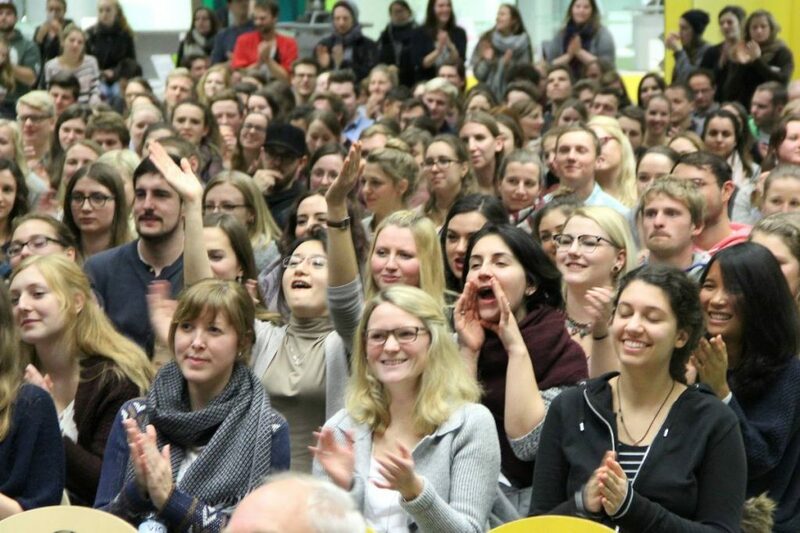 The event has been taking place once a semester for more than ten years: in the Augsburg University of Applied Sciences’ canteen in the summer semester and in the University of Augsburg’s canteen in the winter semester. More than 400 students have already appeared in the event series. CampusKunst’s trademark is the exciting variety of the ten programme items: newcomers, those with stage experience and previously undiscovered talents. 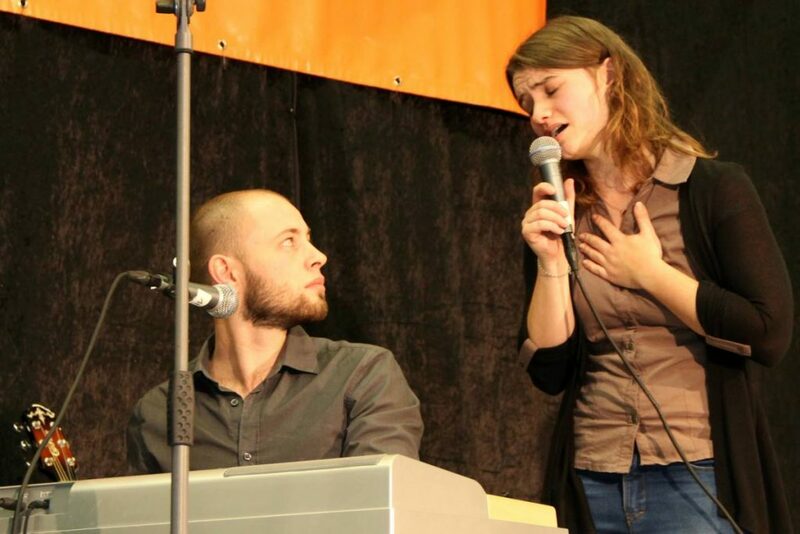 With the CampusKunst evening, Augsburg Student Services offers previously less well-known artistic talent amongst the Augsburg students a platform. 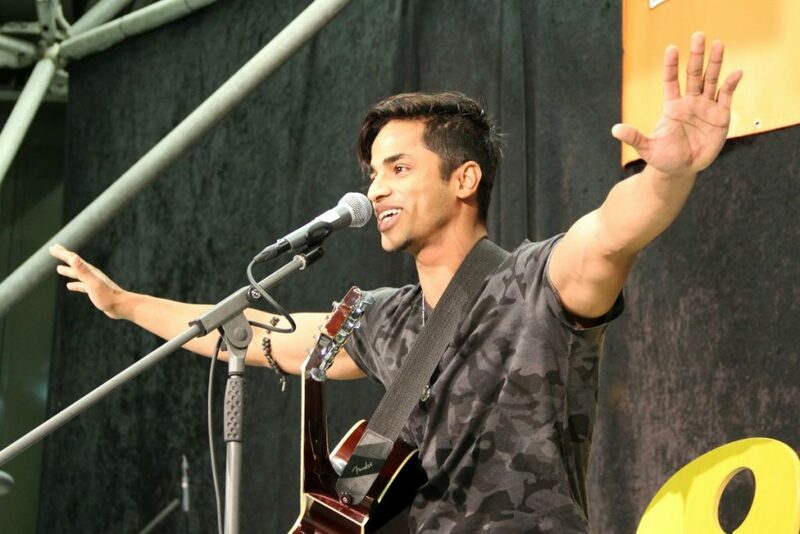 Giving performances and going live on stage in front of the public is the most important thing that an aspiring artist of any genre can do. Lots are drawn to decide who appears at CampusKunst in the event that there are more than ten applications. CampusKunst on Facebook, Twitter and YouTube.